What does it mean to behold? Or to behold your God? One definition that I am particularly drawn to states that to behold means to gaze upon. A few others synonyms for behold are to see, to recognize, to discern, to fathom. What exactly are you beholding? Are you fixated upon a problem in your life? Or are you looking to Jesus? Are you filled with worry and fear? Or are you meditating upon His Word and who He is? Let’s spend the month of January mediating on and gazing upon and beholding our God! Every week day there will be a new (and short!) 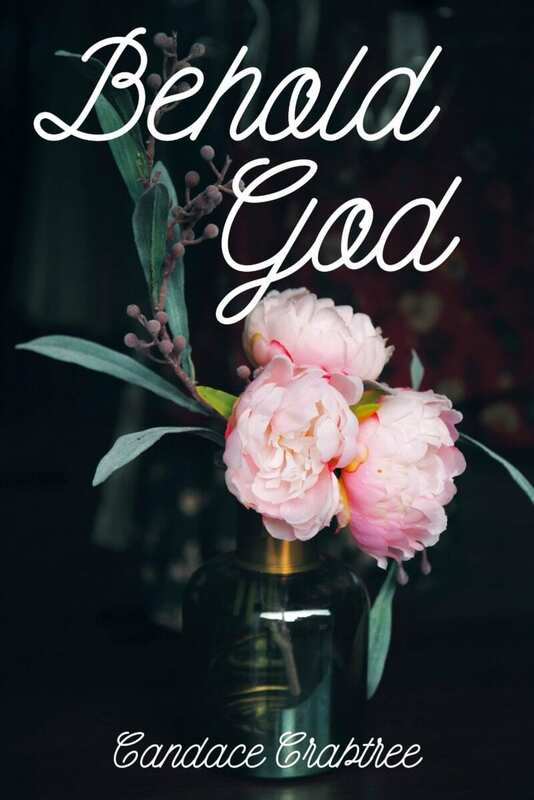 post that goes up on the blog (you can also subscribe to get them by email by clicking here) with 1 Scripture, a short devotional thought and a prayer for the day. I hope you’ll join me as we enter a new year with our eyes & minds fixed on Jesus, the author and perfecter of our faith! Every week day in January a new post/Scripture will be added to the blog. 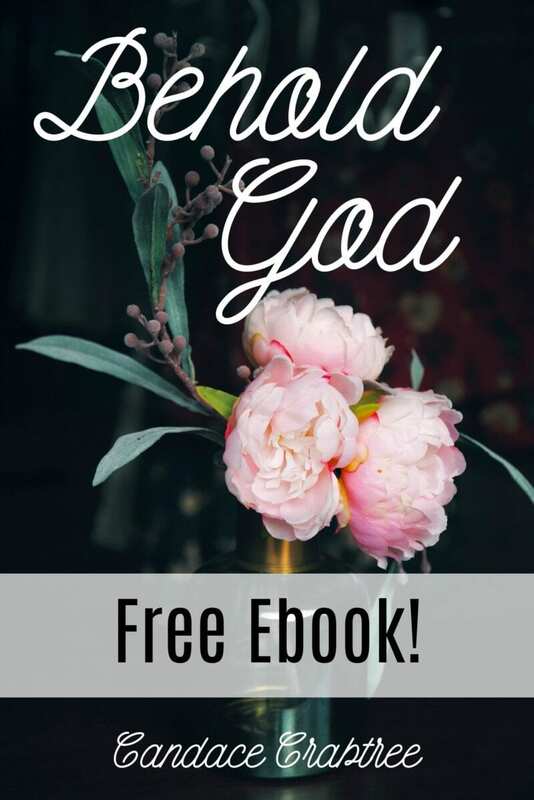 When you subscribe to His Mercy Is New by email, you will receive this whole series in a FREE EBOOK after the series is over! Subscribe here if you aren’t already a subscriber. You will also get a free guide to Praying the Scriptures.